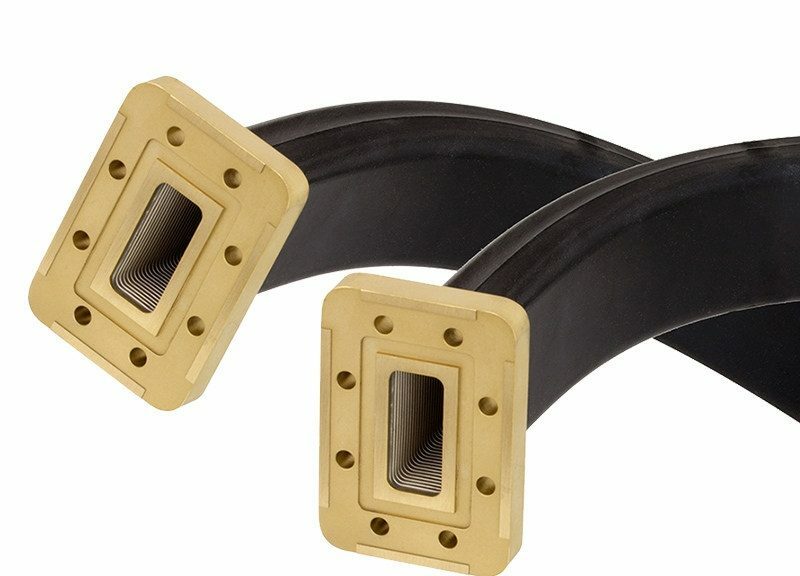 Pasternack has introduced a new line of twistable and seamless flexible waveguides operating in the 5.85 GHz to 50 GHz range and covering 10 frequency bands from WR-137 to WR-22. 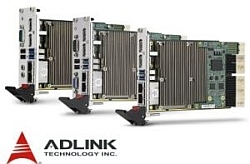 This range of waveguides is intended for use on DAS systems, base stations, antennas and test instruments. Pasternack’s line of flexible waveguides is made-up of 78 total models – 39 seamless and 39 twistable. All models operate in the same wide range of frequencies, are available in lengths of 6 to 36-inches and with UG-style square/round cover and CPR-style flanges. The twistable models are able to twist in different directions, the twist flex material is wound, interlocking brass that allows it to slide on itself. 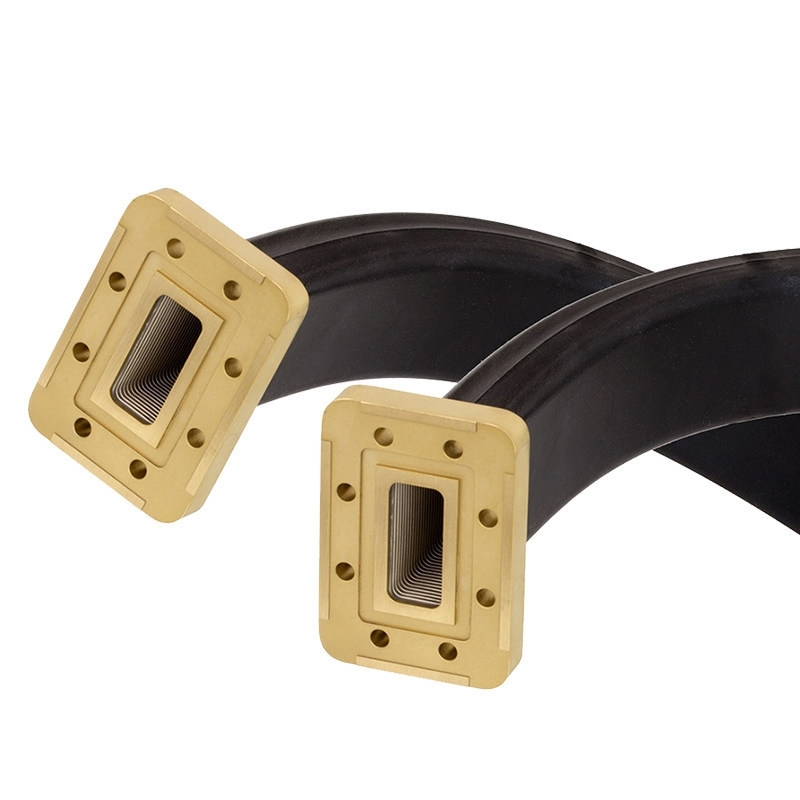 These flexible waveguides provide VSWR of 1.05:1, insertion loss of 0.15 dB and max power of 1.5 kW. The seamless models are made of a solid piece of brass that is pressed into shape. These flexible waveguides can be used in pressurized applications, deliver VSWR of 1.07:1, insertion loss of 0.06 dB and max power of 5 kW.